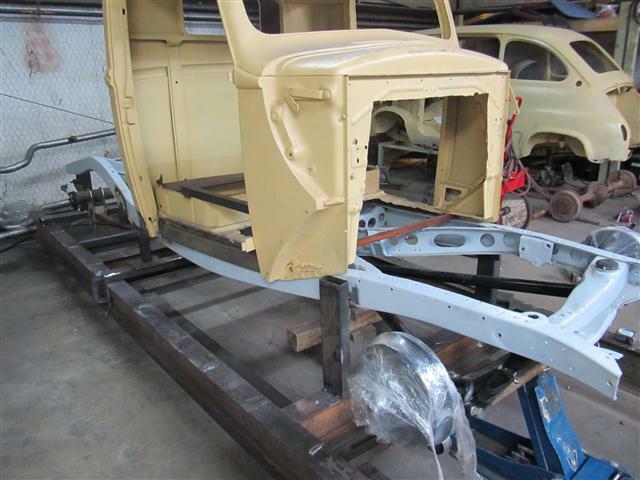 Thought we’d post another update on our shop project, a 1940 Ford Pickup, as we’ve made some progress since the last update. 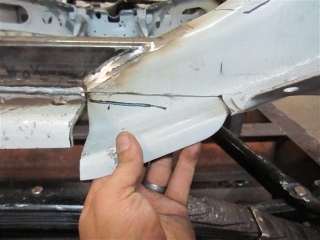 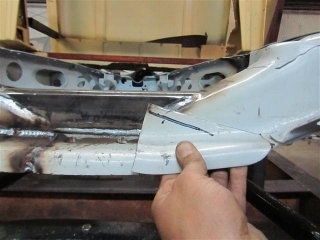 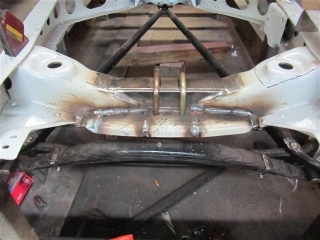 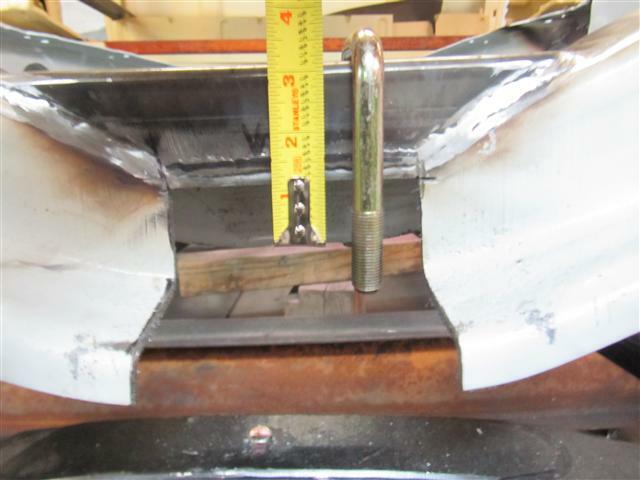 If you missed the first post, make sure to check it out here so you can see some “before” pics, and check out this previous update to see some of the metal fab and patch work. With lots of customer cars keeping us busy, we had to put this project on hold for a while but finally worked out some time to dust things off and go at it again. 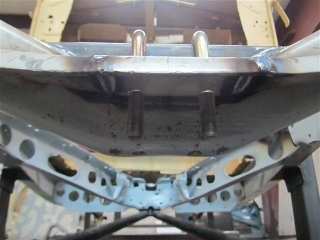 After contemplating direction for a bit, we determined that we’d be able get it on the road a lot more quickly by nixing the flathead and going with a different setup. 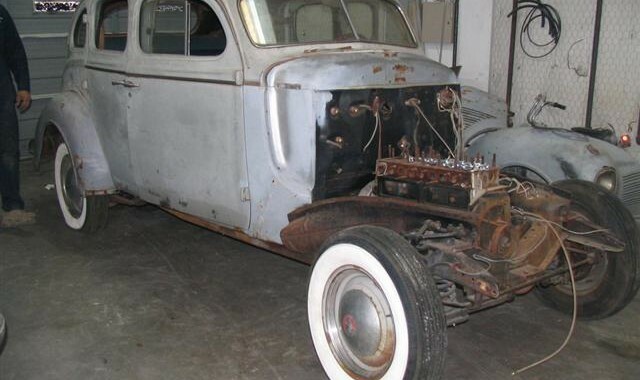 We had an old 327 on hand that came out of a truck and was an obvious choice to get this truck rolling. 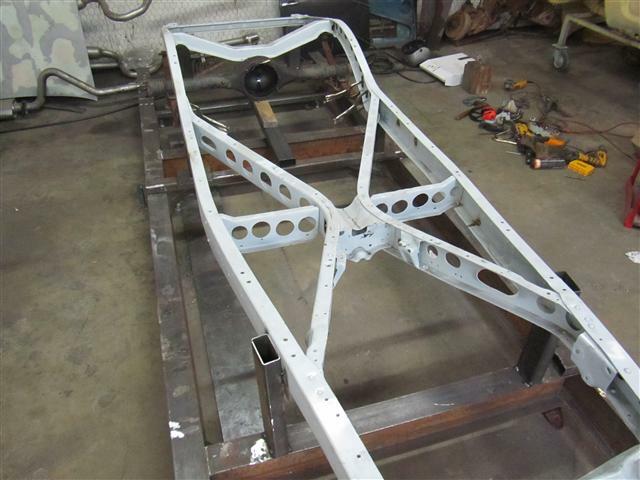 Next, on to X-member and engine mock-up! 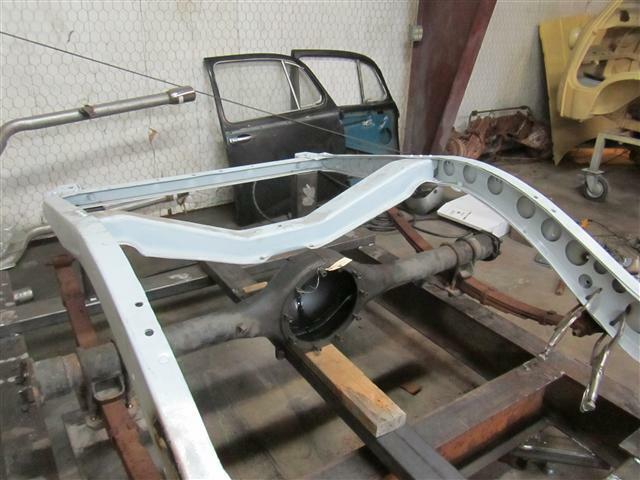 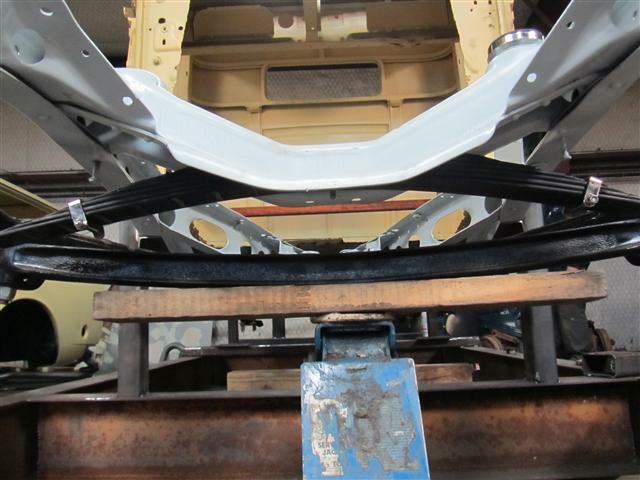 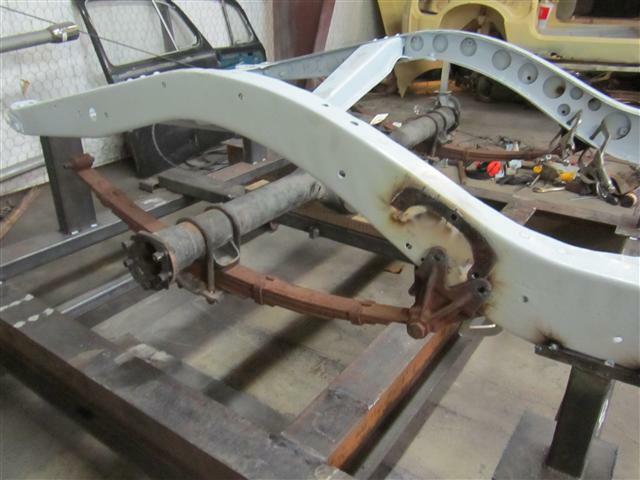 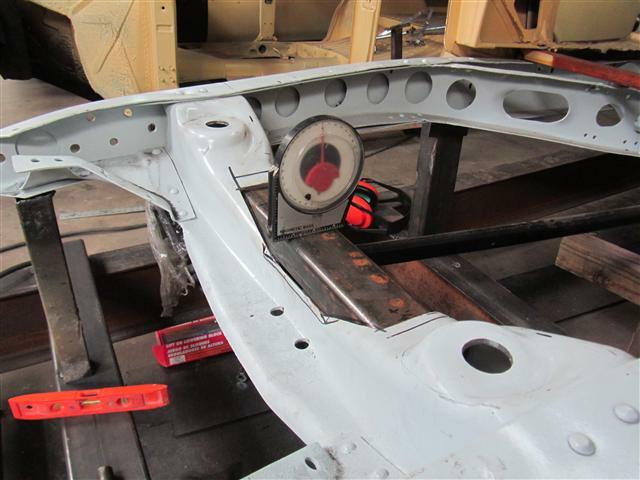 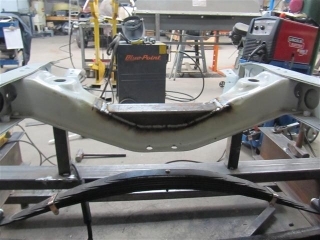 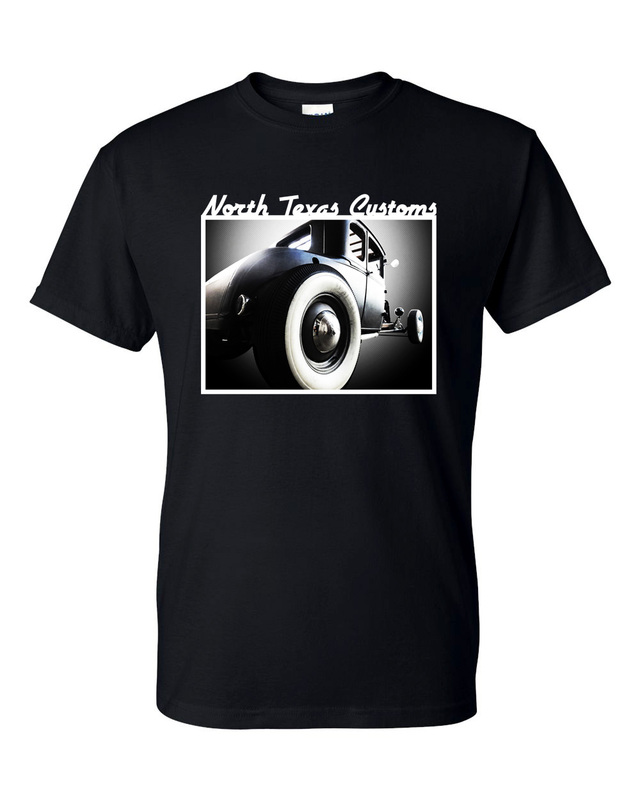 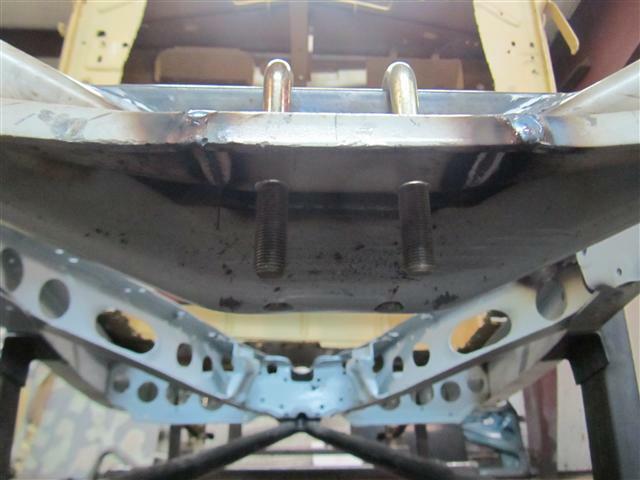 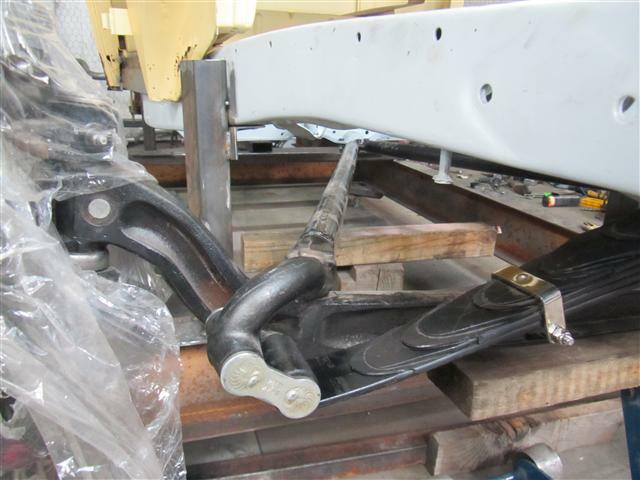 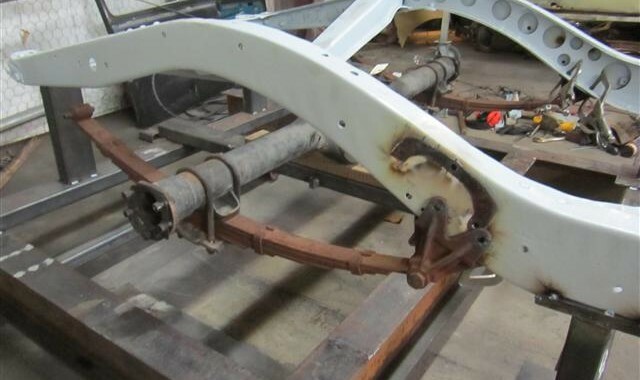 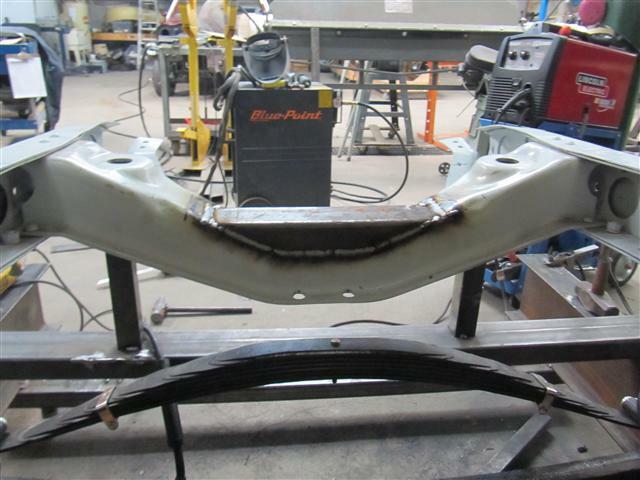 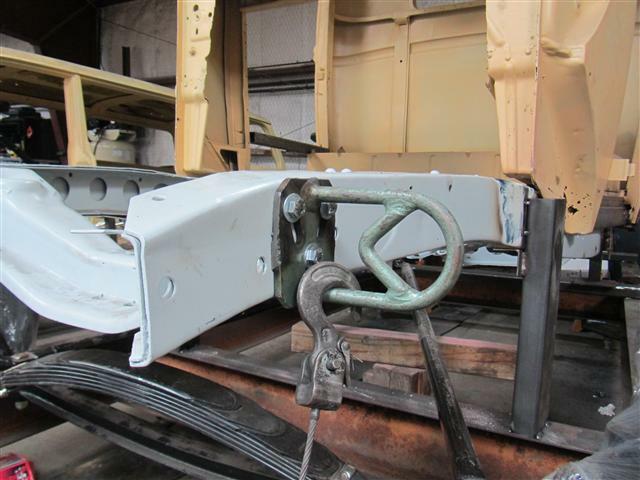 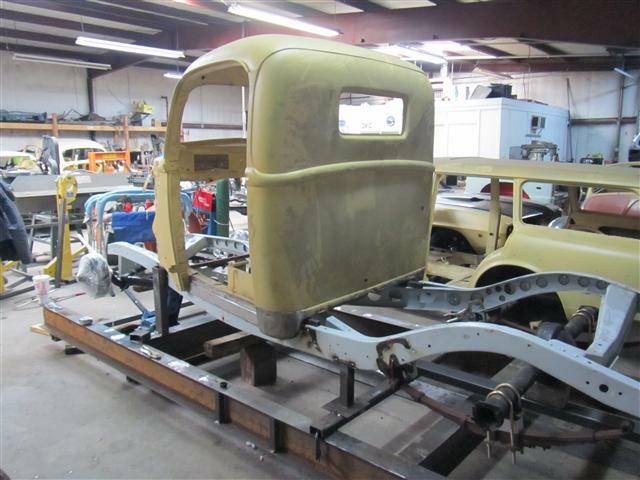 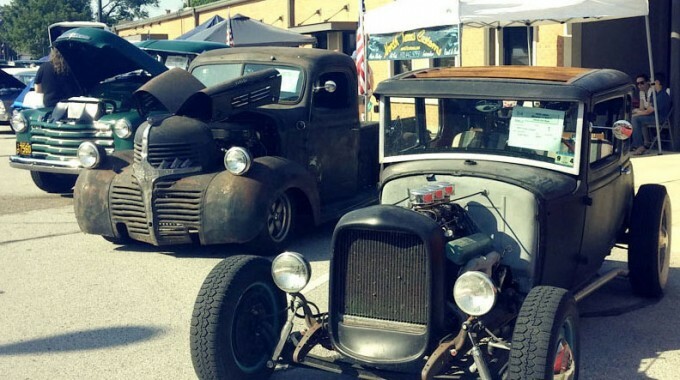 Stay tuned for Update #3…and visit our 1940 Ford Pickup photo gallery to see all of the build pics for this project.